What’s disgraceful is Gingrich’s bizarre criticism; believe it or not, he’s saying that Obama would have been just fine “if it had been a white who had been shot.” What the hell is wrong with Newt Gingrich? 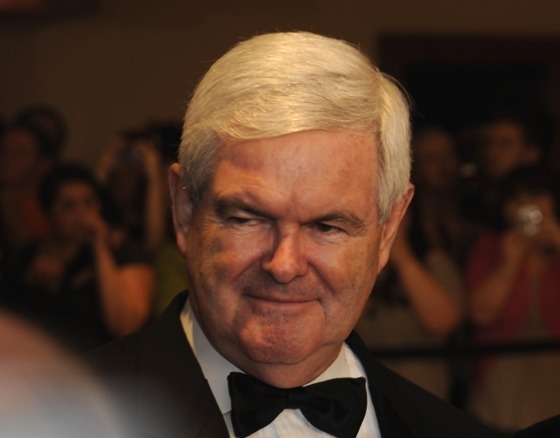 “What the president said, in a sense, is disgraceful,” Gingrich said on the Hannity Radio show. “It’s not a question of who that young man looked like. Any young American of any ethnic background should be safe, period. We should all be horrified no matter what the ethnic background. Gingrich knows damned well that President Obama never suggested anything like this. He’s pandering to the lunatic GOP base, with one of the most despicable straw man arguments I’ve yet seen from the right. Sickening.